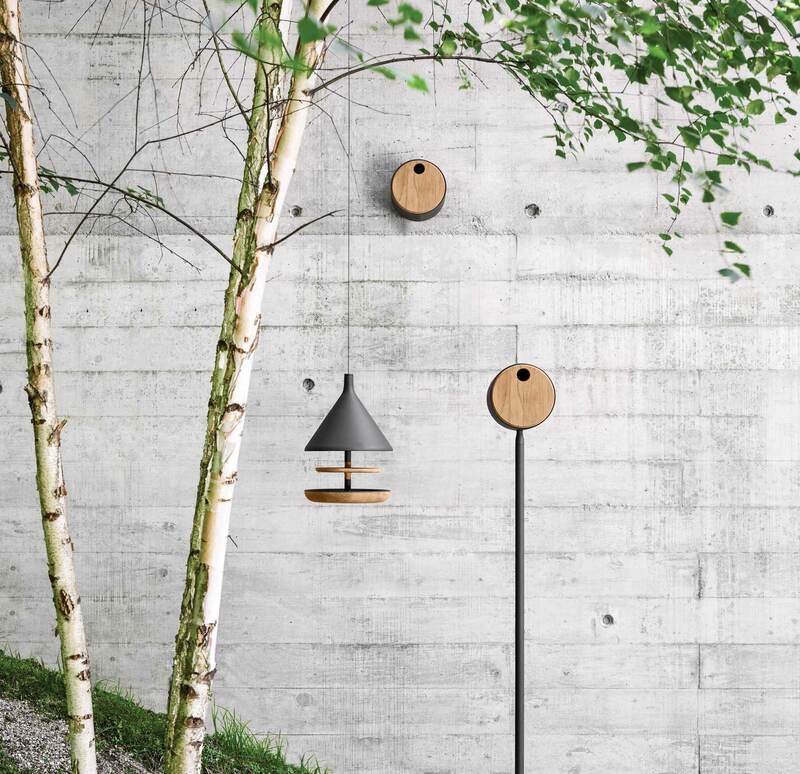 The Birdhouse and Birdfeeder are the first examples of Gloster’s introduction of smaller accessories designed to heighten the outdoor experience. The objective was a very specific one…..to design highly functional items that served their intended purpose perfectly in combination with the sophistication of the Gloster design philosophy. The Studio undertook a great deal of research and consultation to ensure that these designs were entirely fit for purpose. 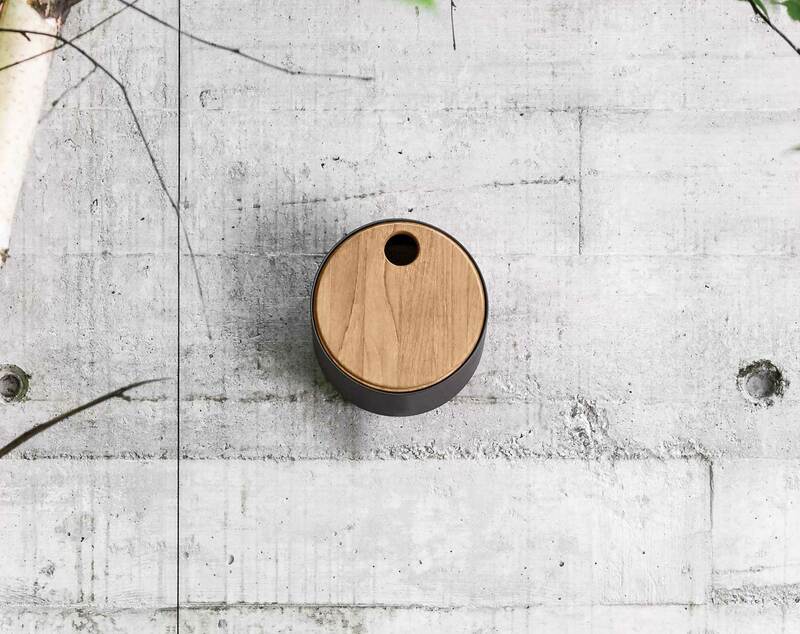 The Birdhouse uses a powder coated aluminium housing to enclose a solid teak nesting box. 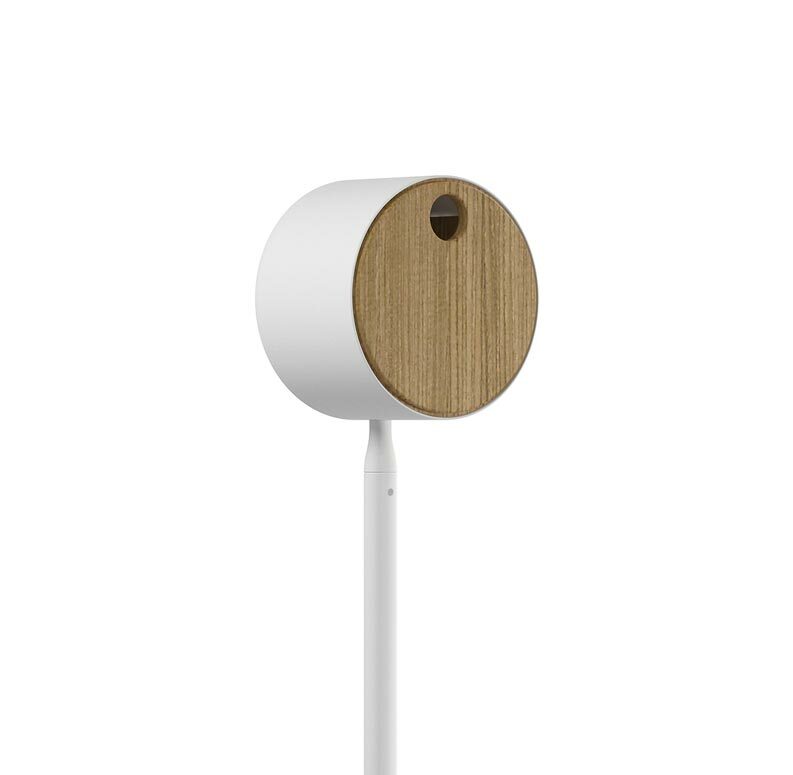 This can be wall or pole mounted. The internal wooden box can be removed from within the housing for cleaning [it is retained inside using magnets]. 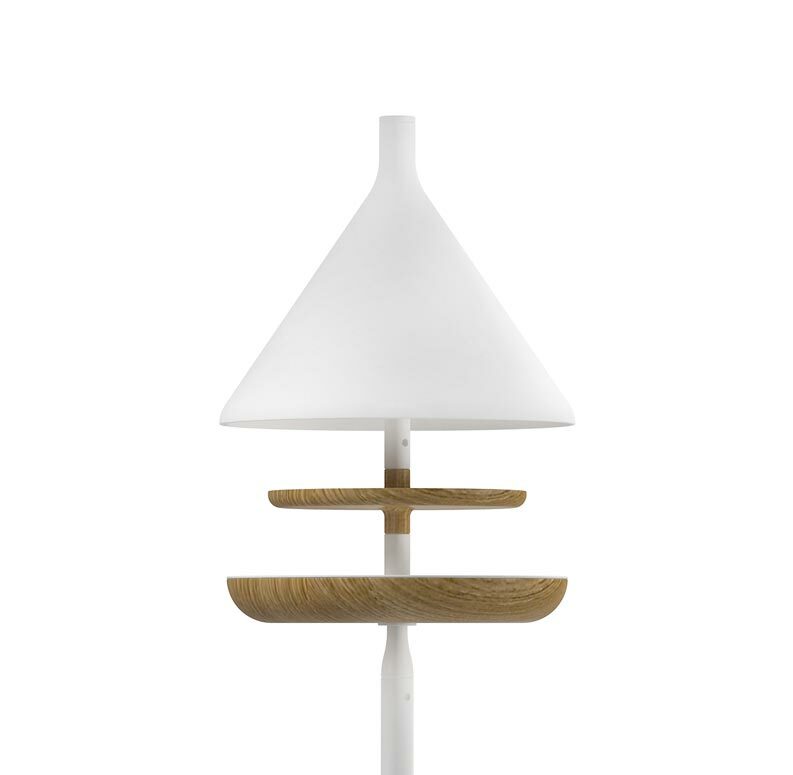 The Birdfeeder also uses spun powder coated aluminium and solid teak elements in combination. It can either be suspended or pole mounted and the funnel shaped cover serves both to prevent squirrel access and to keep food dry and prevent decay.